Chef hats off to co-founder Ana Chaud and the entire team at Garden Bar, our go-to for office lunches. 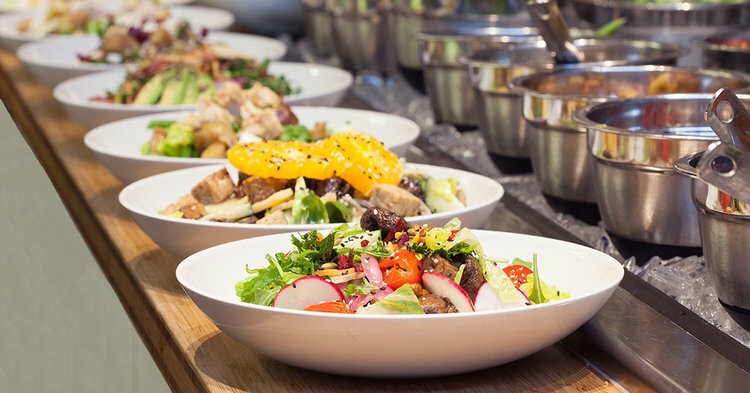 This fast-casual restaurant gem serves sublime farm-fresh salads and other healthy fare, including seasonal soups, raw desserts, local beverages and more. Garden Bar has 6 locations across Portland, plus in-house catering. Garden Bar generously supports local non-profits such as Schoolyard Farms, which teaches kids how to grow nutritious food that goes from their schoolyards to their plates. Keep up the fantastic work, Garden Bar. You inspire us!